Samsung the name you know and trust. 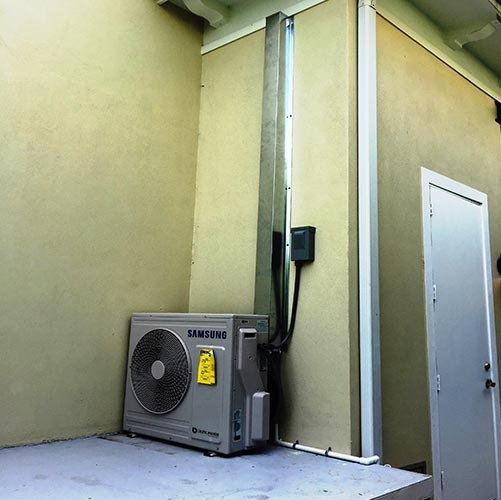 Samsung makes some of the best air-conditioning systems on the market. 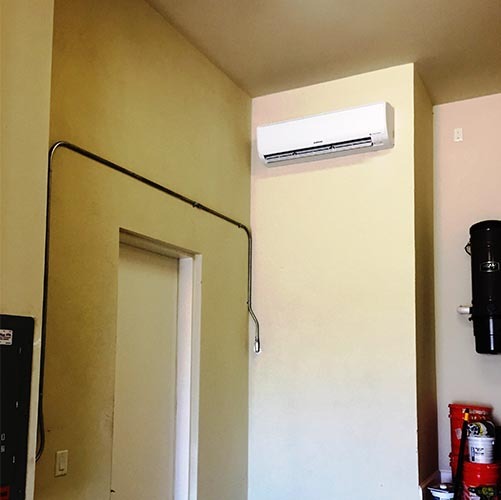 There specialty are ductless ac systems. These are systems that could be easily installed to cool or heat areas in the home that regular air conditioning systems don’t reach. Excellent for conditioning the air in garage so that you will not have a mold problem on cars. As a mold company we get lots of complaints of homeowners having mold and musty smells inside their cars. Small Samsung system will condition and dry the air so that when you climb into your car or work in the garage the temperature is comfortable and the air is dry. This is very important add on to the home for new cars and for all cars. We all know it is nothing worse than going into your garage and climbing into a car that can get up to hundred degrees in the summer. Also great for enclosed patios and other hotspots in a home. Units are known for a high energy efficient and very low noise. You can hardly hear them run.